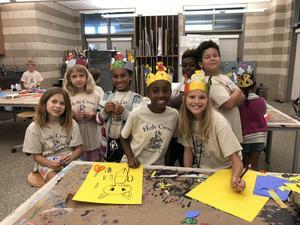 Get ready for a summer of fun with Holy Cross Summer Camp! 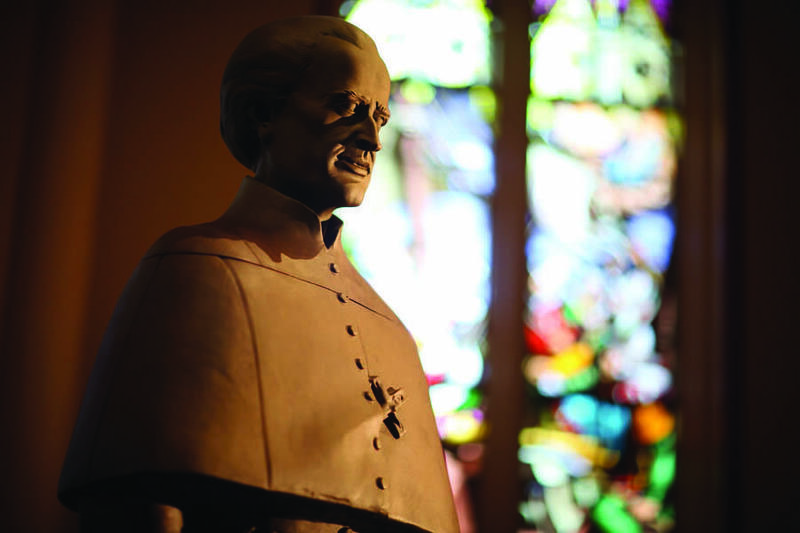 Registration is now open, and spots fill up quickly, so get yours today! 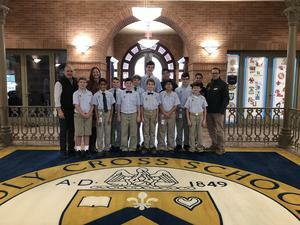 Congratulations to our middle school and junior varsity wrestlers who took home several first place wins in the state tournament held this past weekend. 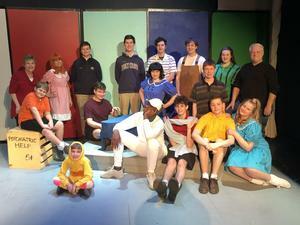 Holy Cross Center Stage to Present "You're a Good Man, Charlie Brown"
Holy Cross Center Stage's production of "You're a Good Man, Charlie Brown" opens February 1 at the Watson Family Theater. 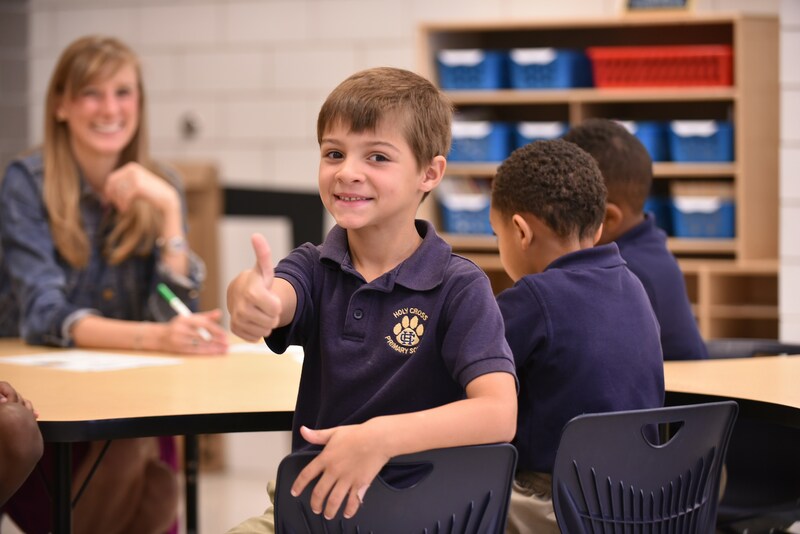 Congratulations to Holy Cross senior Elijah Boudreaux, who is a recipient of the 2019 President Honor Award at NOCCA. 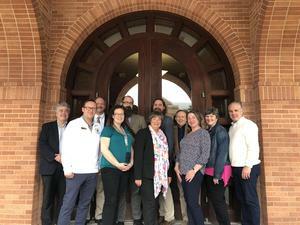 Holy Cross School faculty, as well teachers from several other local schools, explored the topic of "Science and Faith: Renewing the Relationship" through a professional development series sponsored by the McGrath Institute for Church Life, a program of the University of Notre Dame. 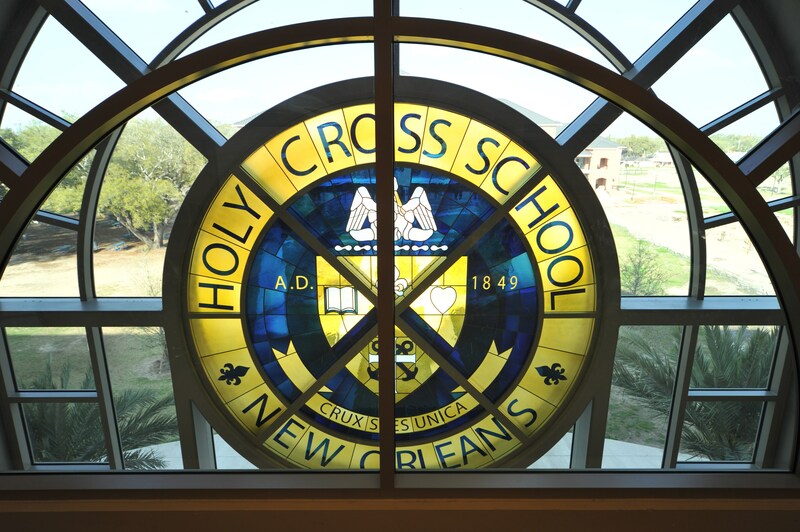 Congratulations to Holy Cross seniors Charles Wellington and Andre Farnet, who have been named LHSAA All-Academic Honorees for 2018-2019. 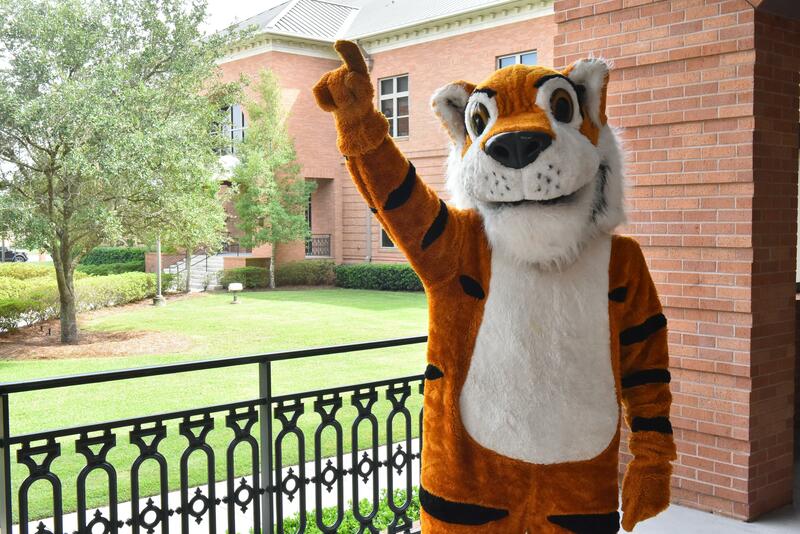 Coming off of their eighth straight win, our basketball tigers are gearing up for a big district game tonight against Jesuit here at the Holy Cross Student Center. 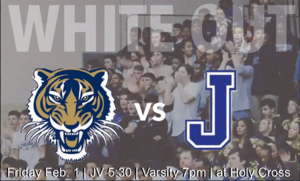 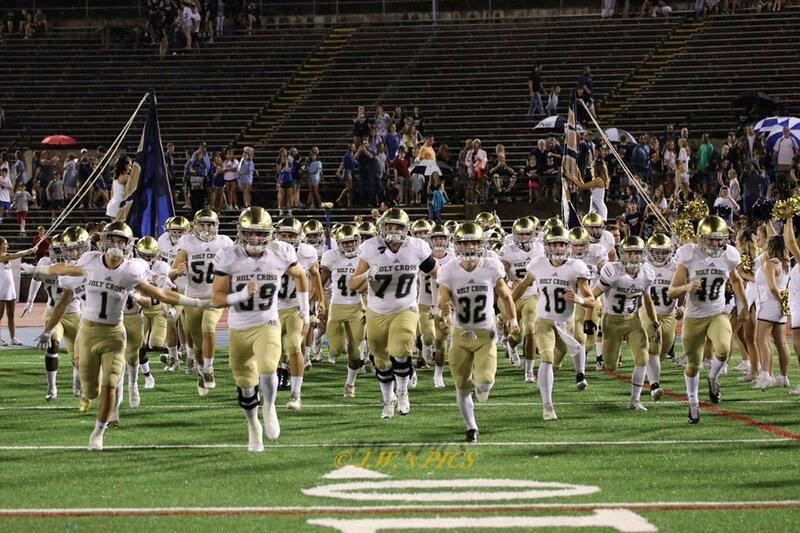 Come out and support our Tigers! 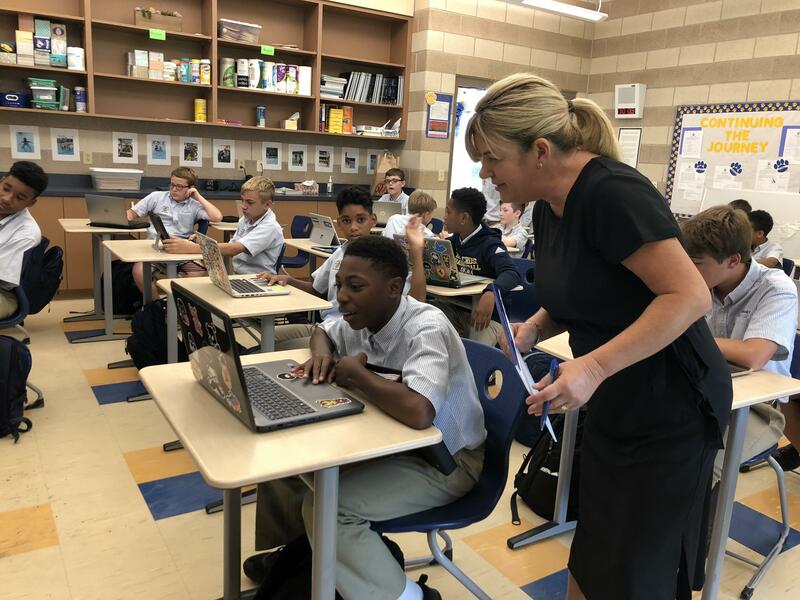 Mrs. Sasha Kreinik’s Environmental Science classes were fortunate to welcome two guest speakers to campus recently, thanks to a new partnership with the Pulitzer Center. 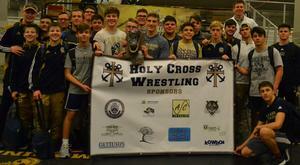 Congratulations to our Holy Cross Wrestling Team for being named the 2018 Deep South Bayou Dual Tournament Champions.